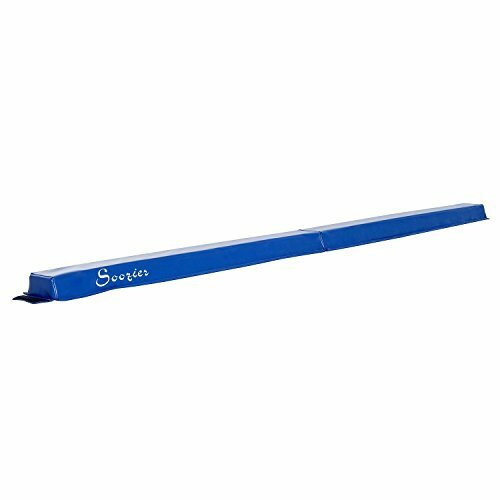 ✔ FOR HOME OR GYM USE: Soozier balance beams are excellent for home or gym use and are solid and durable enough to practice basic gymnastic routines on. ✔ JOINABLE BEAMS: Permanently attached hook and loop fasteners allow you to connect several beams end-to-end securely to create one long and low beam or a series of shorter beams. ✔ FOLDS FOR STORAGE: Our beams are lightweight and easy to carry, folding in half for simple storage in a bedroom closet at home or in the trunk of a vehicle to take on the go. 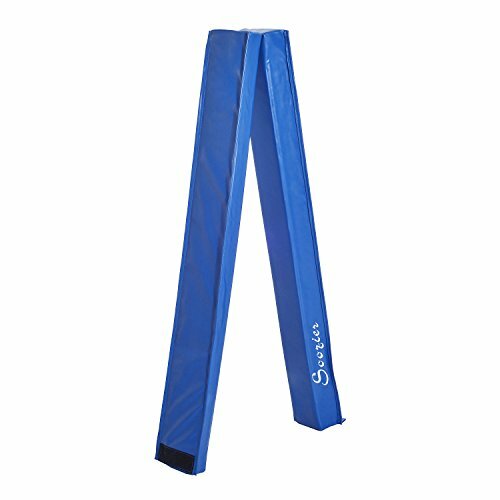 The Soozier gymnastic balance beam is a great option for gymnasts, cheerleaders, martial artists, dancers and those who want to exercise their bodies. It let kids get a start on learning to walk on the beam safely before moving on to donkey kicks, jumps, headstands, and more! It’s excellent for gym or home use and several beams can connect to one another via permanent hook and loop fasteners. 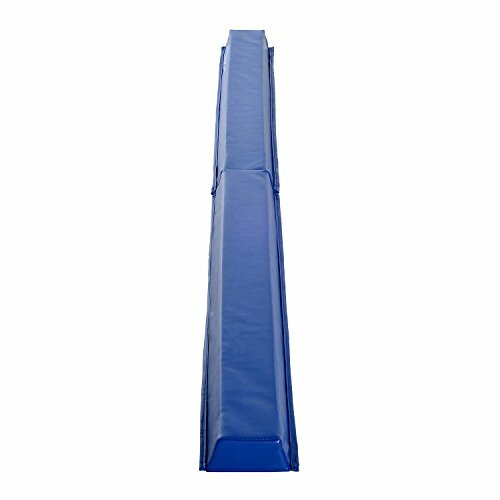 This balance beam has a 2.5 inch wide top and 6 inch base which provides maximum stability and safety. 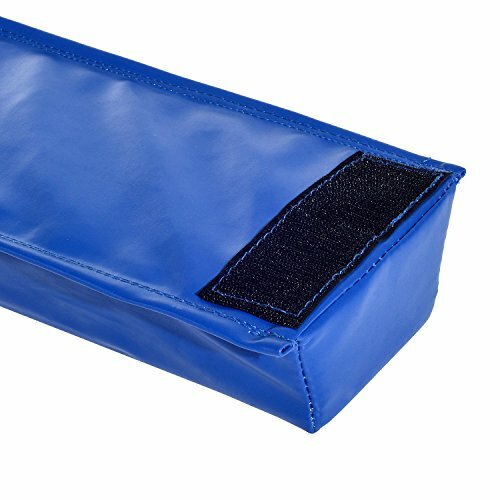 A PU surface with high density padding offers the ultimate comfort for your practice. 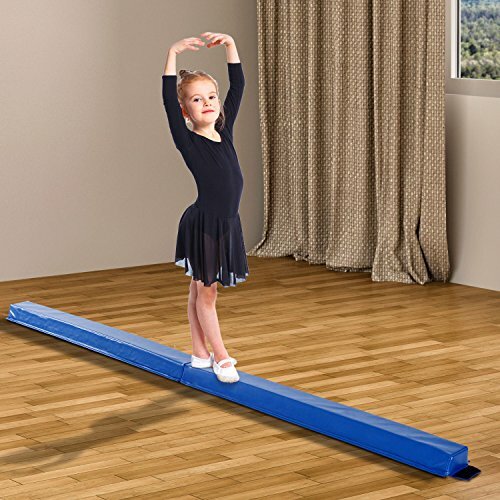 Get your kids this safe and durable balance beam and watch them develop their skills at home or the gym. 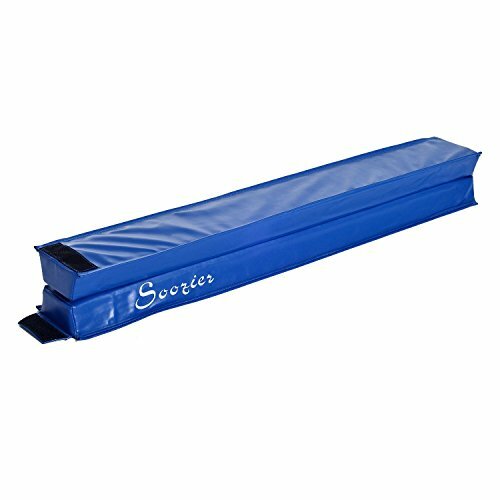 ✅FOR HOME OR GYM USE: Soozier balance beams are excellent for home or gym use and are solid and durable enough to practice basic gymnastic routines on. ✅JOINABLE BEAMS: Permanently attached hook and loop fasteners allow you to connect several beams end-to-end securely to create one long and low beam or a series of shorter beams. ✅FOLDS FOR STORAGE: Our beams are lightweight and easy to carry, folding in half for simple storage in a bedroom closet at home or in the trunk of a vehicle to take on the go. 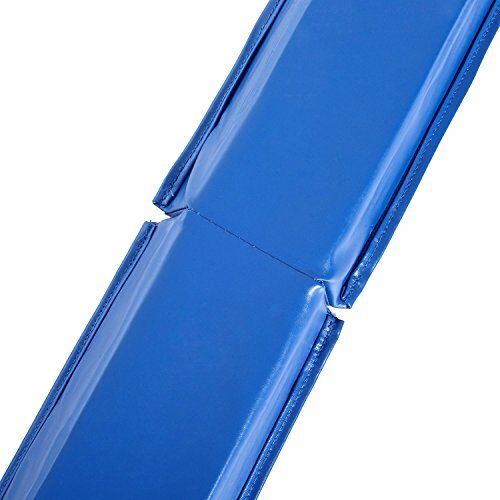 ✅SAFE AND STABLE: Made of firm, high-density, eco-friendly EVA/EPE foam that is sturdy enough for safe beam routines on the ground. 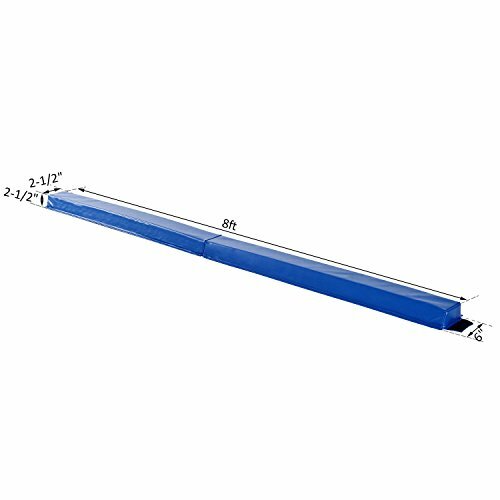 ✅BUDGET FRIENDLY: If youÆve ever wanted to own a balance beam but were off-put by the price, Soozier beams are affordable and priced for any budget.